The Tour Edge Exotics E8 Driver features a 460cc titanium head and improved weighting to position the CG lower and closer to the face to promote a higher launch with faster ball speeds and less spin. The Power Grid has been redesigned so the channel is deeper and allows for an increased spring effect at impact giving you greater distance. 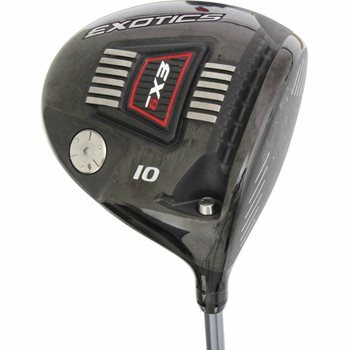 It also features adjustable loft options from 8.5°-12° and adjustable weight options to fine tune the driver to your swing.